holidays away from their parents. 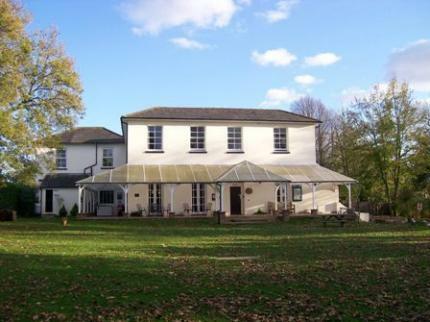 The ex-hostel building is an elegant Georgian mansion, on the doorstep of the South Downs National Park. The mansion was originally a reasonably sized private house for the Constable family, extended and re-developed over the years to transform into a school, hospital in the war and later into the Youth Hostel. After 66 years of hostelling, the building, in much need of some care and investment, was sold and has been given a new lease of life as the Sussex Heritage Centre. Before closing, it was a 62 bed hostel with a variety of rooms including dorms, family rooms and en-suites. An in-house restaurant served tasty food and the bar stocked a great selection of local ales. The hostel was open to the public and hosted village meetings and events, holding many memories for both Villagers and Guests. To tell your story or share pictures of your experiences at Arundel Youth Hostel, please find their Memorial Facebook page here.